Big ambition - Opening up the fabl’s Knightsbridge office! Having started her journey at the fabl as a Marketing and Social Media Apprentice in 2015, Hollie is now our Account Executive who looks after clients ICB, Spirit of Harrogate, Northern Powergrid and Toolally. 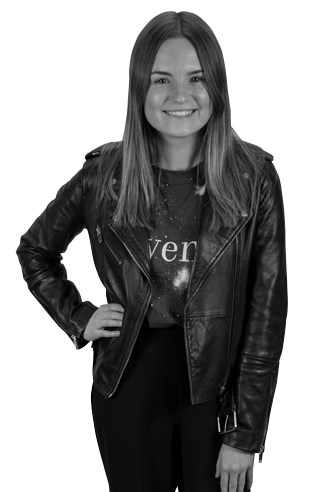 As well as managing different client accounts, Hollie works alongside the copywriting team and is part of the digital and social media team. She is a key member and specialises in content creation, proofreading and social media. Her keen eye for fashion and huge interest in digital marketing contributes to helping our clients develop their social media presence and aesthetic. You will usually find her working with the other members of the digital team on their next big social campaign, or discussing jewellery brand Toolally’s new luxe earring collection.